Incorporating techniques used in Traditional Chinese Medicine (TCM), this premium brand has managed to garner quite a following. Rumour has it that their stores are often visited by chic Parisians looking to stock up on their favourite items. Pick up: T’ai Chi Masks. Another brand that harnesses the principles of TCM, Wei follows a ‘farm to face’ approach, and are known for their tiny ‘pod’ masks that are perfect while travelling. Pick up: Golden Root Purifying Mud Mask. Formulated with a potent blend of vitamin K and soothing herbs, the brand started by Chinese facialist Ling Chan, who counts Madonna, Naomi Campbell, Cameron Diaz and Gisele Bündchen among her clients, is based on the Asian principles of exfoliation and hydration. They are renowned for their ability to treat acne and their products are said to use top-secret military formulas meant for treating battlefield burn. Pick up: Vitamin K Anti-Sensitivity Calming Solution. The brand, started by Cristina Cruz with Carlo Abaya, uses natural, raw materials that include antioxidant-rich honey as their base. Her husband’s hobby of beekeeping, which started out as an experiment, eventually turned into this all-natural, much-loved local brand. Pick up: Moringa Orange Walnut Body Wash. This cult local brand was started by Jen Gerodias Diaz, who initially dabbled with 12 soaps before launching her popular brand, which has approximately 300 products in make-up, skincare and hair care. Pick up: Emu.Tox Botox Serum (made from emu oil). 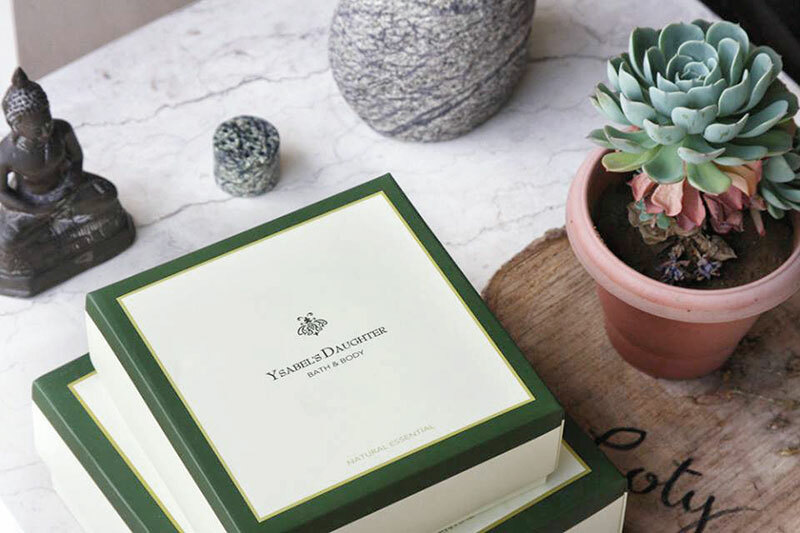 One of the fastest-growing brands in Malaysia, VL Skincare offers cutting-edge water-based products and was launched by Dr Reiko Soo who suffered from acne, until her to-be father-in-law, a chemist, made her try some special products. They worked so well, she started her own award-winning brand. Pick up: VL LésAge Serum. 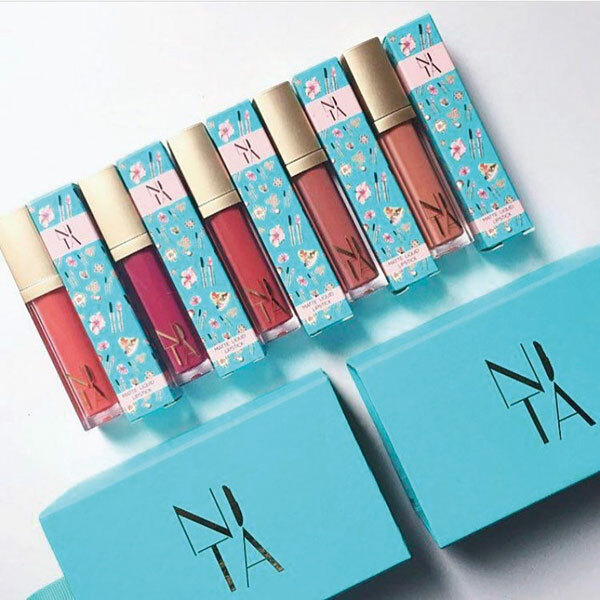 Founded by friends Didie Nasir and Tengku Chanela Jamidah, the brand’s range of best-selling matt lip creams have taken the Malaysian market by storm. They also use their label to encourage women empowerment with their tagline ‘By Women, For Women’. Pick up: Velvet Matte Lip Creme, Iconic Shadow Palette. This quirky cosmetic brand incorporates local customs, traditions, and cuisine into their products to ensure that its ‘Made in Malaysia’ ethos comes through. They’ve even used Malaysian elements such as ais kacang (a popular dessert) in their packaging. Pick up: Moist Jumbo Sticks, Matte Liquid Lipsticks. Specialising in all-natural, coconut oil-based skin and haircare that uses only raw and unprocessed ingredients, the brand does not boast a long shelf life but definitely has an enormous fan base. Doing away with too many ingredients to ensure their potency, the offerings are said to be so pure that they are almost edible. Pick up: Matcha Made In Heaven Brightening Mask, #NoFilter Makeup Remover. When a brand wins more than a hundred awards, you know why they have a loyal clientele. And what makes them so special is the fact that they offer bespoke skincare. For instance, personalised serums to take care of their clients’ specific needs. 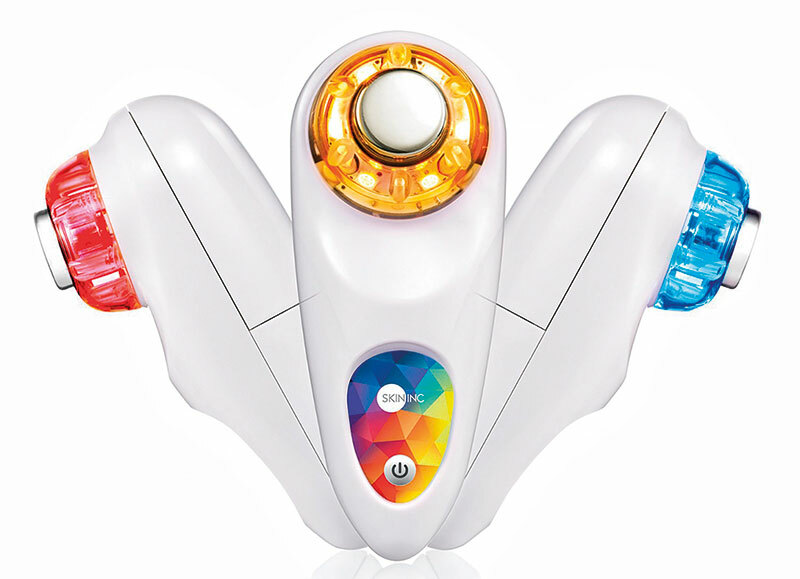 Pick up: Optimizer Voyage Tri-Light, Customizable Serum-Infused Night Oil. Built on the premise that a good skincare routine should not feel like a chore, the brand is driven by the belief in the skin’s fundamental ability to heal and correct itself. Accordingly, their formulas work hard to refresh, rejuvenate and retrain your skin to perform at its best. Pick up: Molecular Saviour Mist, Bright Future Overnight Facial. 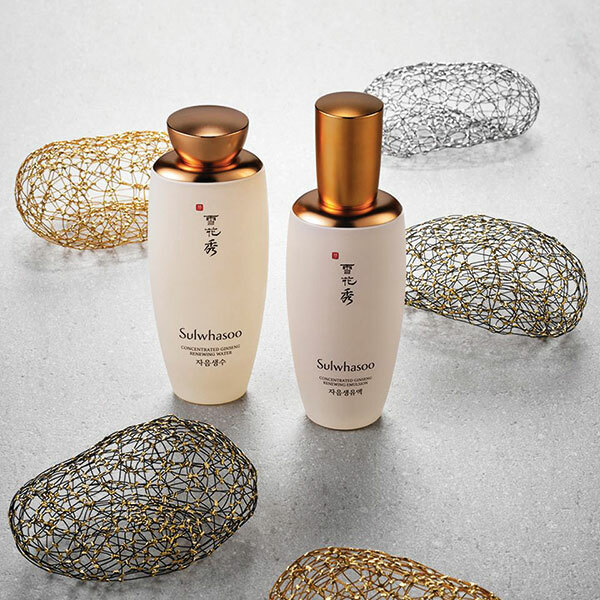 With Korean herbal medicinal ingredients at the heart of their ranges, Sulwhasoo is a luxury brand that focuses on finding out how to restore the vitality of the skin. 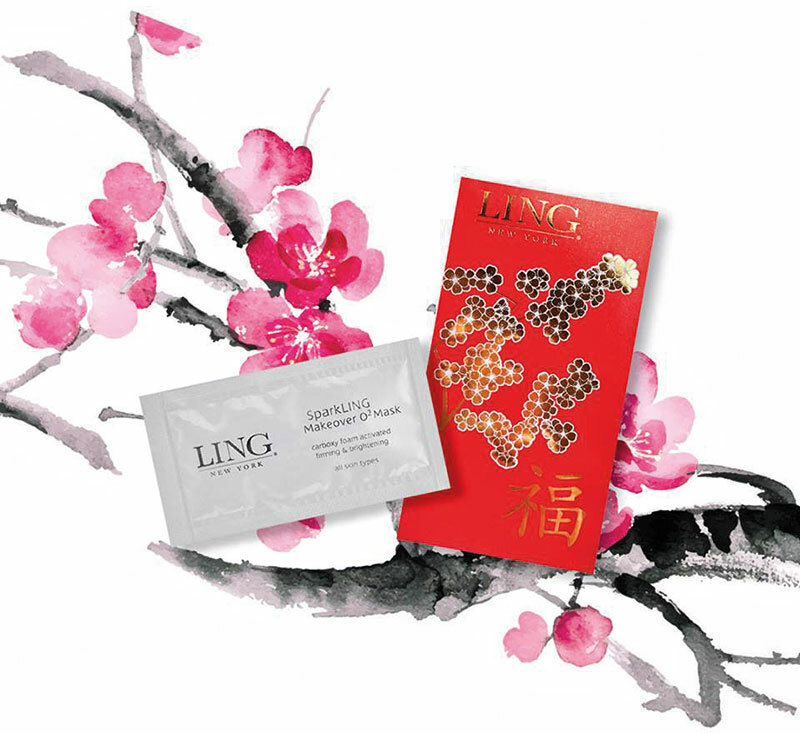 In 1966, they launched the world’s first ginseng-based cosmetic, which went on to make the brand a household name overnight. Pick up: Concentrated Ginseng Renewing Cream EX, First Care Activating Serum EX. A relatively new brand (they launched in 2007), they’ve managed to gain a loyal following and is now counted among the premium cosmetic companies in the region. The success of the brand lies in their use of a natural fermentation process that extracts the concentrated goodness of their ingredients, at 37 degrees Celsius. This, they believe, is the optimal temperature for the process to work wonders for the human body. Pick up: Miracle Rose Cleansing Stick, Secret Essence. A K-beauty favourite, Missha is best known for its curated collection of snail gel-based products. They stand out from other brands who offer ‘instant change’ by only promising ‘gradual change over time’ — a realistic approach which, combined with the radiance their products offer, established them as a firm favourite. Pick up: Missha Super Aqua Cell Renew Snail Sleeping Mask; Missha M Perfect Cover BB Cream SPF 42 PA+++; Time Revolution The First Treatment Essence. 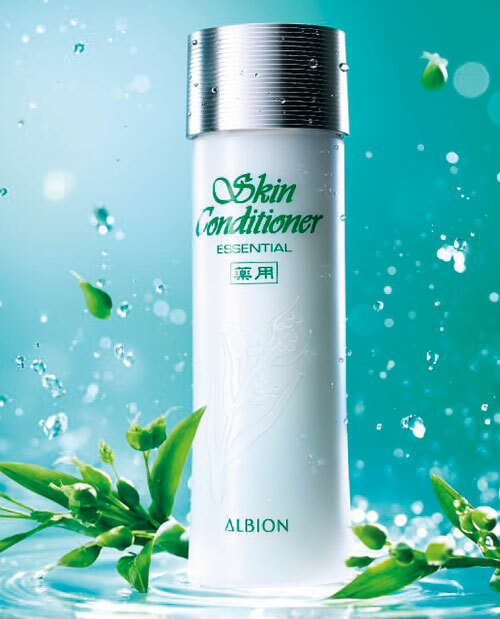 With a history spanning over 60 years, Albion was the first to develop emulsion technology to produce an oil-in-water hydrophilic milk and to use squalene in its formulations. Their best-seller, the Skin Conditioner, uses Job’s tears, an ancient medicinal herb that clarifies and refines the skin. Pick up: Exage Milk Lotion, Skin Conditioner. After suffering from acute dermatitis, Victoria Tsai travelled to the East in search of a more holistic solution. She found this in Kyoto, where she met a modern-day geisha. She learned classical Japanese beauty secrets, passed down by generations, that believed in the philosophy of ‘less is more’. Tsai was inspired enough to sell her engagement ring to launch her brand, and works with scientists to examine each ingredient before use. It’s paid off, given that this is now one of the most celebrated skincare brands to come out of Japan. Pick up: One Step Camellia Cleansing Oil, blotting papers. The antioxidant properties of organic oil, derived from Spanish olives marry traditional Japanese herbology to create what has become a top health and beauty brand. They also incorporate the Japanese concept of wabi-sabi, which translates as finding beauty in imperfection. DHC’s aesthetic lies in helping women fall in love with their own beauty with a little help from them. Pick up: Deep Cleansing Oil.